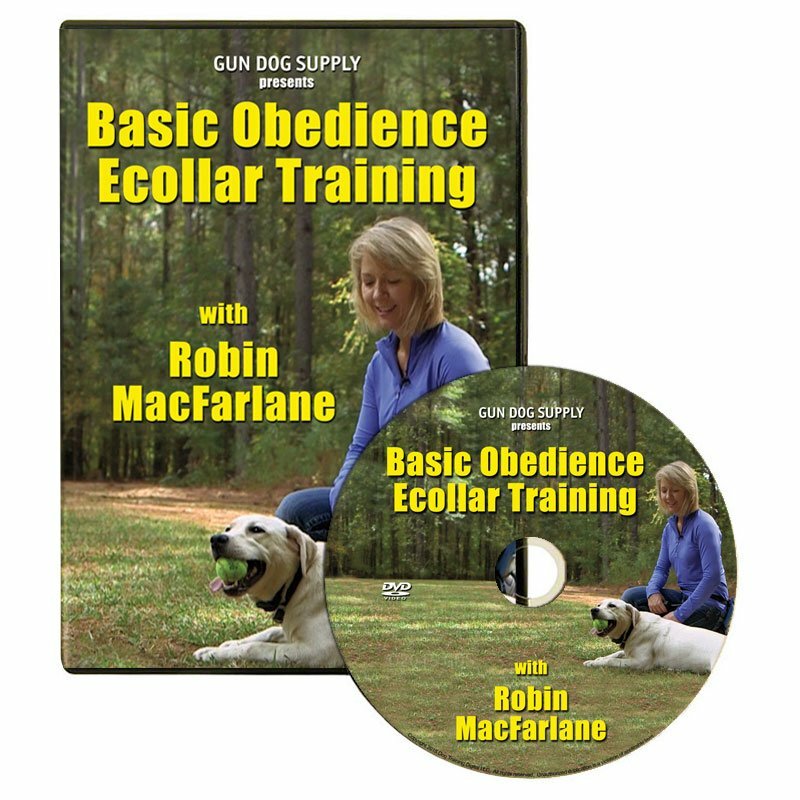 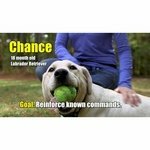 Basic Obedience Ecollar Training by Robin MacFarlane DVD -- Pro Dog Trainer. 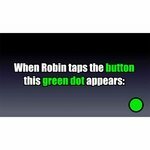 $40.00. 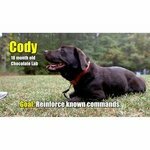 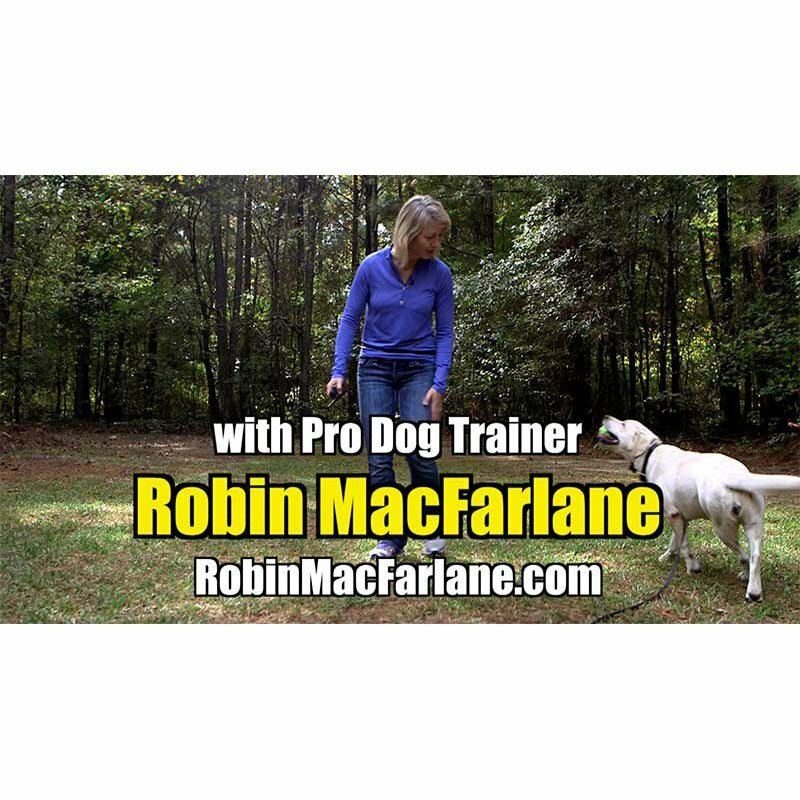 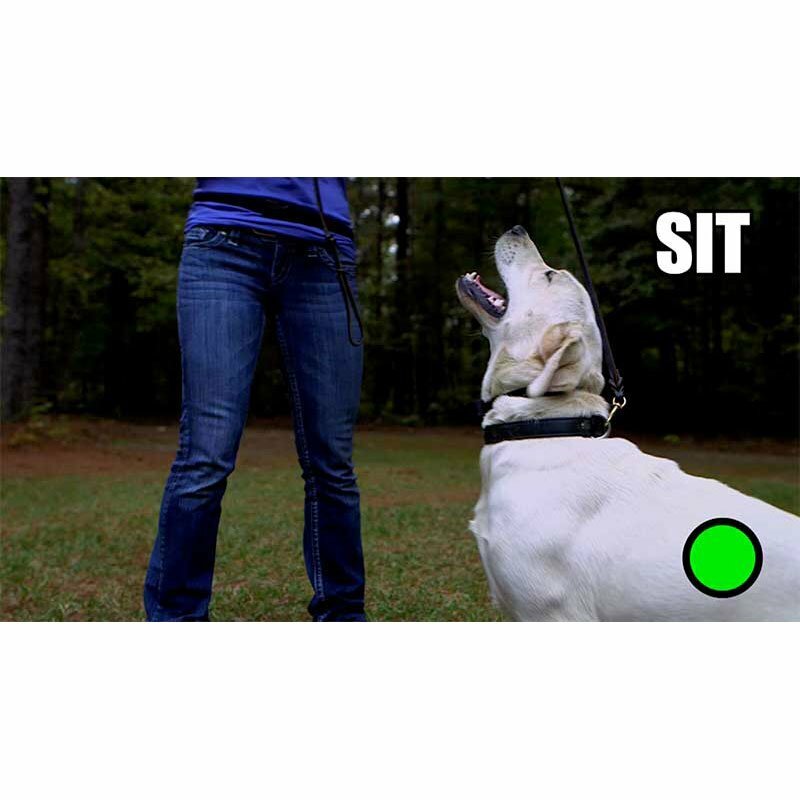 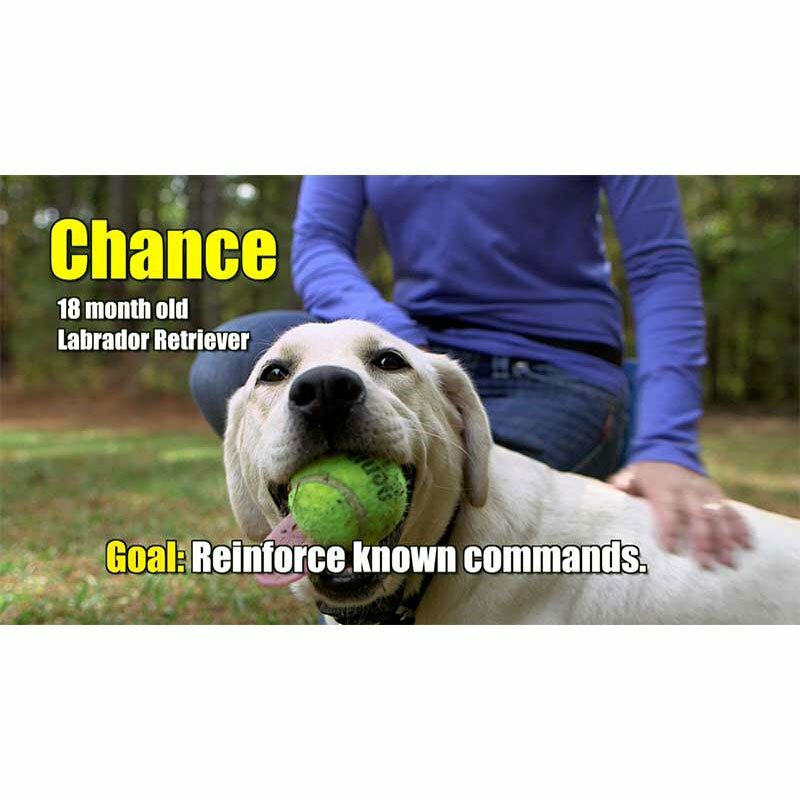 "We partnered with professional dog trainer Robin MacFarlane to develop these training videos." Robin MacFarlane is a fantastic professional dog trainer. 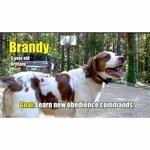 We've been selling her JUST RIGHT DVDs for years and recently started working together on this new DVD series. 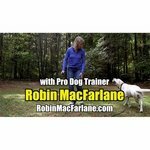 What's really interesting about these videos is that Robin has never worked with these dogs before, and several younger dogs have never been trained on an ecollar. 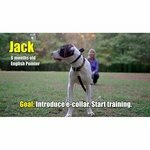 "Have little to no dog training experience nor ecollar experience? 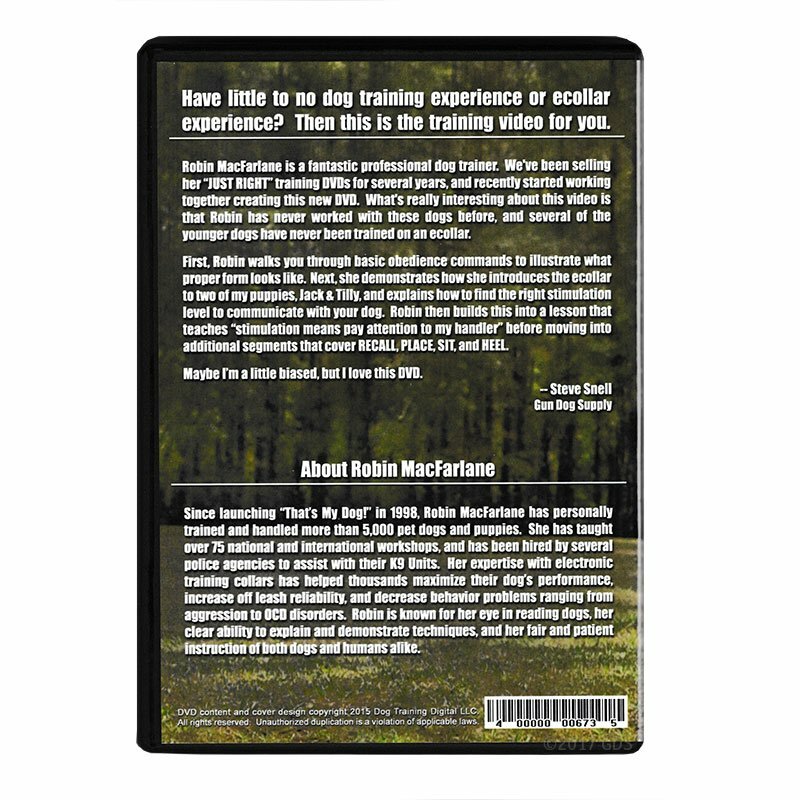 These videos are for you." 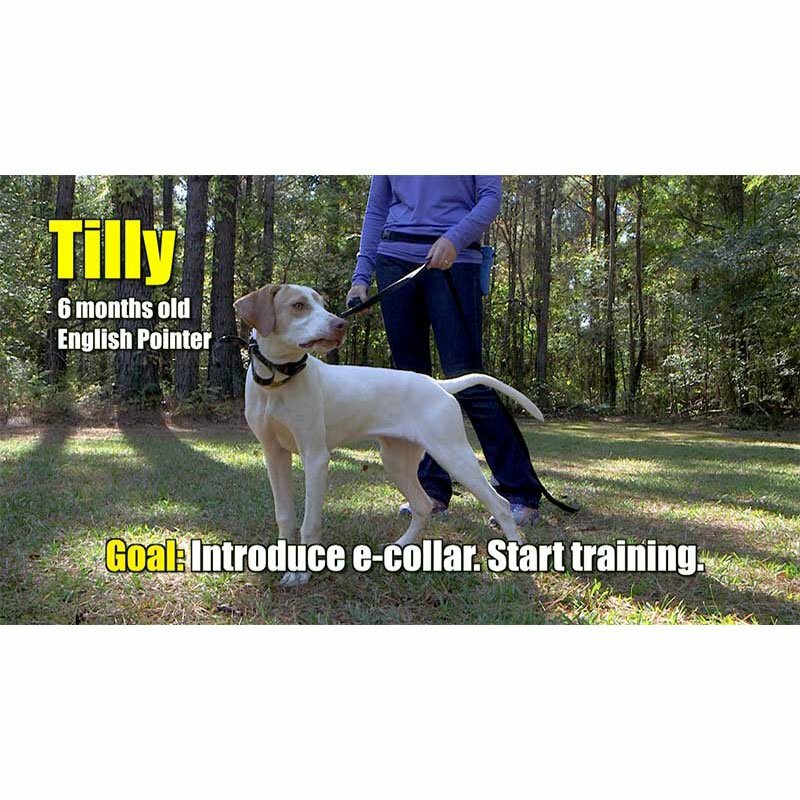 10-15 minute sessions, one or two times a day. 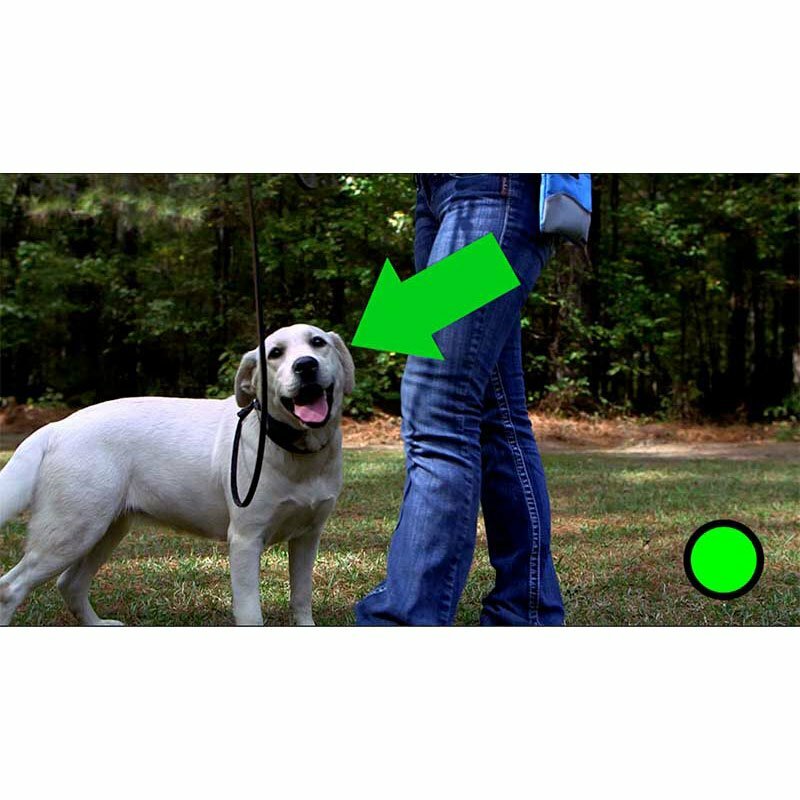 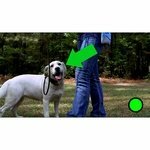 First association is "move toward the handler"
WHEN SHOULD MY DOG WEAR THE ECOLLAR? 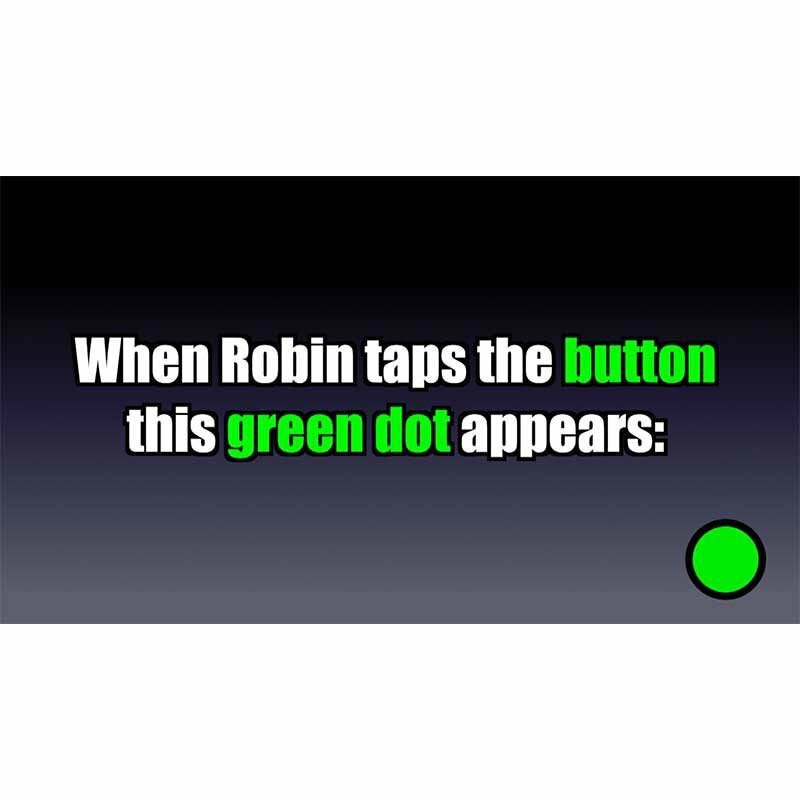 Not when sleeping or at work, but most of the time.